To submit your Assignment, click on Assignments on the course navigation menu, and select “Assignment Turnitin – Week 8” to begin. For the Week 10 Assignment, you will interview a colleague using the questions in the Life Span Interview document. The colleague you interview will, in turn, interview you using the same questions. Select a colleague with whom you will conduct these interviews and inform your instructor of this selection by Day 7 of Week 9. If you have not selected a colleague for your interview by this date, your instructor will assign one. The author of this report has been asked to review and assess a community health program that is geared towards older adults and the unique challenges that they tend to face. Indeed, healthcare costs are at their apex when a person is retirement age due to any chronic conditions over the years taking their toll and rendering their effects not to mention the dying and aging process in general where the performance and usability of the body starts to taper off. An adept and equipped community health center will be able and ready to educate, assist and process the needs of older adults. The manifestation of this help can be financial, extending learning and direct medical care. While the community center reviewed for this report does a rather good job, they could do even better and they should do so for the benefit and betterment of the patients that they serve. There are three main arcs that the relevant community health center deals with and addresses. Indeed, they have a financial/administrative part that assists with Medicare, Medicaid and state-level programs. There is assistance with paperwork, invoicing and enrollments. Social Security and other assistance is provided as needed as well. The second arc is an educating wing. Indeed, there is educating about how to handle aging and the diseases and disorders that tend to come with it. Just a few examples of what is educated about is arthritis, preventing falls, the importance of medical alert and similar systems and there is also a hearkening back to the healthcare questions and concerns. 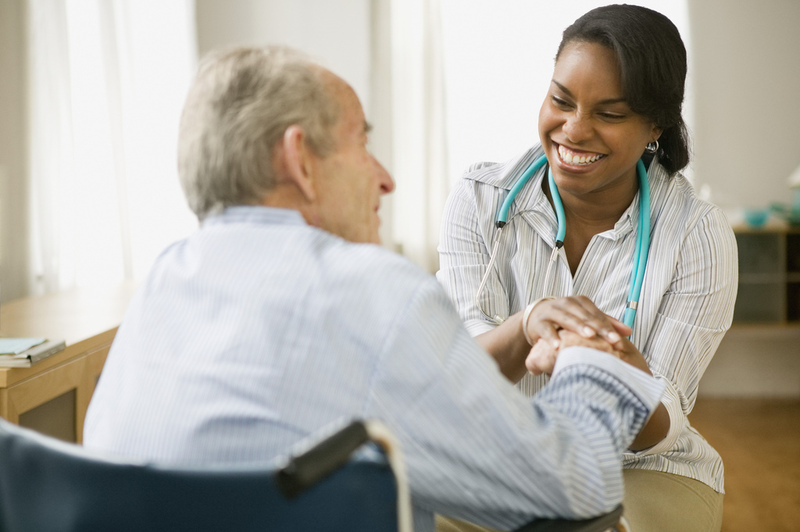 Finally, there is the direct medical care and checkups that are done for seniors. Of course, the primary focus is preventative care and assisting those that would normally limit or forgo care due to lack of funds. To keep people in the loop of care, educating and so forth, there are contact numbers for the patients themselves, the family or friends of the patient (especially if the patient does not have a reliable phone) and even the doctors that serve those same patients (H&HM, 2017). Overall, what is done, as mentioned above, is effective and done quite well. All three of the arcs mentioned above are very much handled as completely as they can be given the current funding and structure. As one might imagine, the funding and structure is the caveat. The outcomes and updates for the people that show up or otherwise keep in contact are usually much better than those that fall away, and the latter is the real gap that exists. Indeed, there is not really much done if someone “falls off the map”. Meaning, if contact is lost and/or the person stops showing up for appointments, there is not nearly enough follow-up done to ensure the well-being or at least the status of the person. Often times, the person moves, passes away or finds other facilities that get the job done. Other times, the aforementioned pressure of forgoing or delaying medical care until things are serious due to monetary or other concerns is very real. A team of a few people to run around to the houses and check on the patients would greatly improve the outcomes and prevent people from getting “forgotten”. The follow-up service, much like “Meals on Wheels” or a home health aide would be a boon to patients that cannot afford a full-fledged home nurse some or all of the time (H&HM, 2017). Ultimately, addressing and preventing chronic or even acute issues during earlier life periods is a huge part of improving what happens in the later life periods, up to and including death. However, the people that are going along the rough road health-wise need to watched over and taken care of to the highest level possible. Sure, things do get hard to stop and manage once a person is past a certain point age-wise, but engaging people in their 50’s and 60’s can pave the way for much better outcomes in the 70’s, 80’s and beyond. "Improving Outcomes for Elderly Essay." Aceyourpaper.com. Student Network Resources Inc, 24 August. 2017. Web. 18 April 2019. Student Network Resources Inc. "Improving Outcomes for Elderly Essay." Aceyourpaper.com. 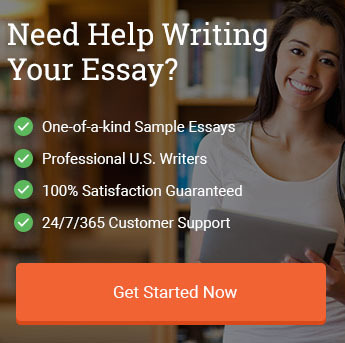 https://www.aceyourpaper.com/essay/improving-outcomes-elderly-essay/ (accessed April 18, 2019).